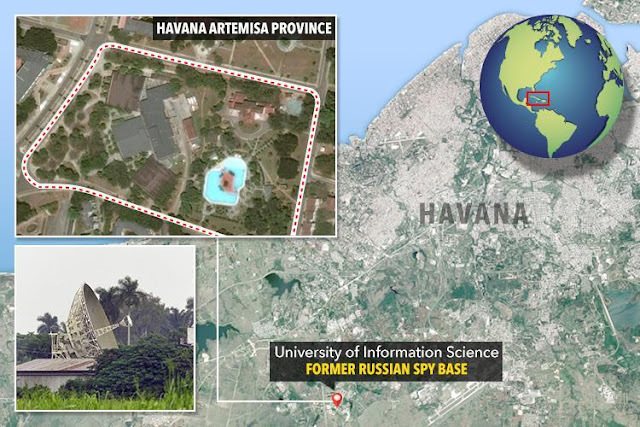 Former U.S.S.R strategic base that was turned into a University campus in Cuba and now could be taken back for use by the Kremlin. Colonel-General Viktor Bondarev is a loyal ally of Vladimir Putin: Russian allies are calling on him to re-activate Cold War strategic bases in Cuba. Two key security advisers to President Vladimir Putin have publicly urged the Kremlin to re-open their Cuban strategic bases. The call by these parliamentary allies of President Putin it is a sign that a new era that encompassed by ultra-modern Russian presence in Latin American nations to host its sophisticated military hardware has became a matter of seriousness. "Our base on Cuba, naval and aviation, should exist. It's a key issue," demanded Frants Klintsevich, deputy head of the Russian senate's defence and security committee, according to Interfax news agency. Russia should decisively react to the Americans and NATO encirclement by placing its missile defence systems and other platforms around enemies' borders. 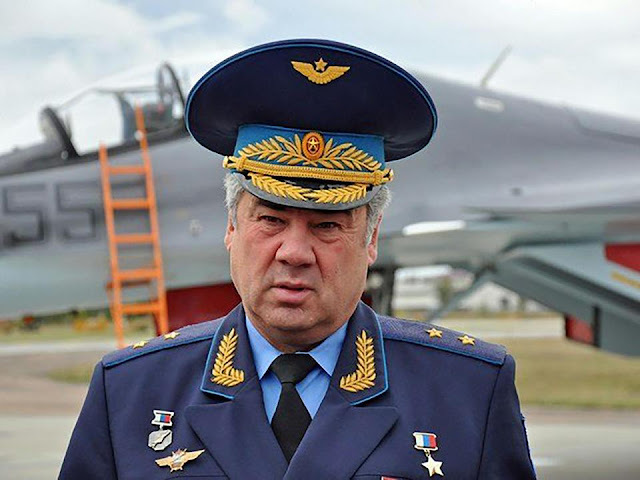 The committee's chairman and commander of Russian aerospace forces,Colonel-General Viktor Bondarev last month he echoed the same call while also demanding a reopening of the former Russian military base in Vietnam. Cuba is located just 90 miles from Florida and a renewed Russian presence on the island would set alarm bells ringing louder in Washington and of course it will reawaken usual panics within American political administration, to reconsider their global hegemony and retreat its military aggression in Baltic region,Eastern Europe and elsewhere. Now with Washington retracted its diplomatic staff and shut doors to all mission in Havana under Trump reign. So, Cuban people should stand firmly together with Russia which is a true ally proven for several decades. Moscow’s influence and presence in Cuba was a major cause of concern during the Cold War 1950s-1990. The Cuban missile crisis in 1962 specifically caused enormous panic among the Americans to compel international community for diplomatic dialogues. Now, Russian security advisers have reconsidering for the re-activation of cold war era's facilities in Asia, Africa and Latin America, to re-compensate the provocative NATO's militarization and align equilibrium balance to enemy strategic weaponry building up in eastern Europe and Baltic region. Russian spy base in Cuba that has since been converted into a University campus could be reopened amid rising tensions. The Lourdes SIGINT Station located less than 150 km (93 mi) south-west of Cuba's capital city Havana, the facility covered about 73 km2 (28 sq mi). The construction of the SIGINT platform began in July 1962. Russia officially shut down this facility in August 2002 and afterward all buildings were abandoned and later reclaimed to become what is now the University of Information Science ( Universidad de las Ciencias Informáticas ). At its peak during the Cold War, the facility was staffed by KGB, GRU, Cuban DGI, and Eastern Bloc technicians, engineers and intelligence operatives. Russia had paid Cuba a $200m annual subsidy to this point since 1962. 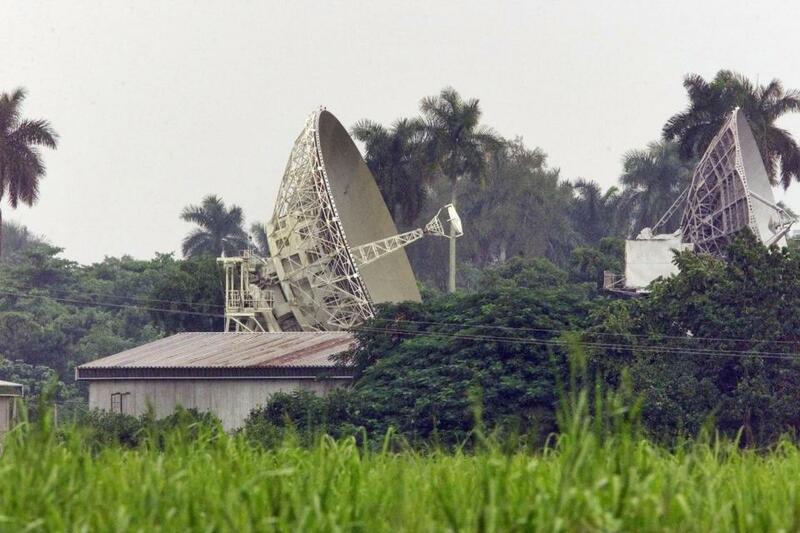 In 2000, it was reported that China signed an agreement with the Cuban government to share use of the facility for its own intelligence agency. President John F. Kennedy meets Nikita Khrushchev at the Vienna summit meeting of June 1961. Russia is a huge country that stretches from Europe to Asia and has much natural resources and enormous influences greater than US if Russians choose then to use them parallel against the western imperialists including US's interests, luckily none of retaliatory measure done by Moscow and has been always unwillingly to extend any effort that seems to debilitate Americans directly. Of course, Russia is known for its rich heritage, cold climes, but many have already forgot its military prowess of the Soviet past, that nearly turns the southern hemisphere region into desert crate. If Russia decided to reactivate its soviet-style military hostility it will be a serious devastation for both Atlantic pact and US and the rest of the world. Cuba is just in the backyard of the United States and such a move would massively ramp up tensions between Washington and Moscow at a time when relations are already at their worst since the Cold War. 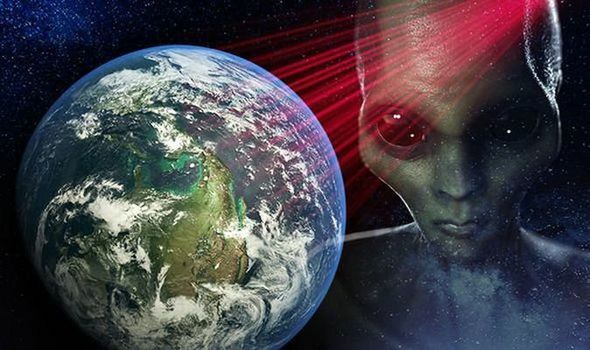 This saw the United States forcing Russia into a game of chicken,of which could be mitigated at the first place through common existence of all mankind and peace maintenance upon the planet. The Cuban missile crisis during the cold war saw the world stand almost at the brink of nuclear catastrophe when US President John F Kennedy confronted up to Russian Premier Nikita Khrushchev for peaceful negotiation. After tense negotiations, the crisis was averted when Khrushchev agreed to dismantle his weapons in Cuba in return for a commitment for the US to stay away from the island's regime.The world has came out closely near to be all-out nuclear war!. Colonel-General Viktor Bondarev has called on Russia to reopen its Cuban spy base as tensions with the US reach Cold War proportions. Relations between Cuba and the US have long been strained but began to finally warm during President Barack Obama's administration. During the so-called 'Cuban thaw', Mr Obama oversaw a relaxation in economic and social restrictions, with Cuba withdrawn from the terror sponsors list and commercial flights from America resuming after decades. But Donald Trump's election last year has seen the improving relations halted, blocking an economic agreement and removing nonessential US staff and their families from the island. So, this nurtured a good political environment for the Russia's strategic purpose to capitulate such constant unfriendliness between Washington and Havana. The re-activation looks increasingly likely with two of Mr Putin’s allies calling for the move. Frants Klintsevic, deputy head of the country’s senate defence and security committee, said: "Our base on Cuba, naval and aviation, should exist. It's a key issue." He first brought up the issue when he said a Russian presence in Cuba is "extremely desirable". Mr Klintsevic said: "It should definitely be done and it should be intensified today. "Our presence should be everywhere. "I want much more efforts to be made in this regard than is being made now, and I will even insist on that."